This morning, Mr. Hammond participated in the quarterly Stakeholders Meeting of the California Board of Parole Hearings. 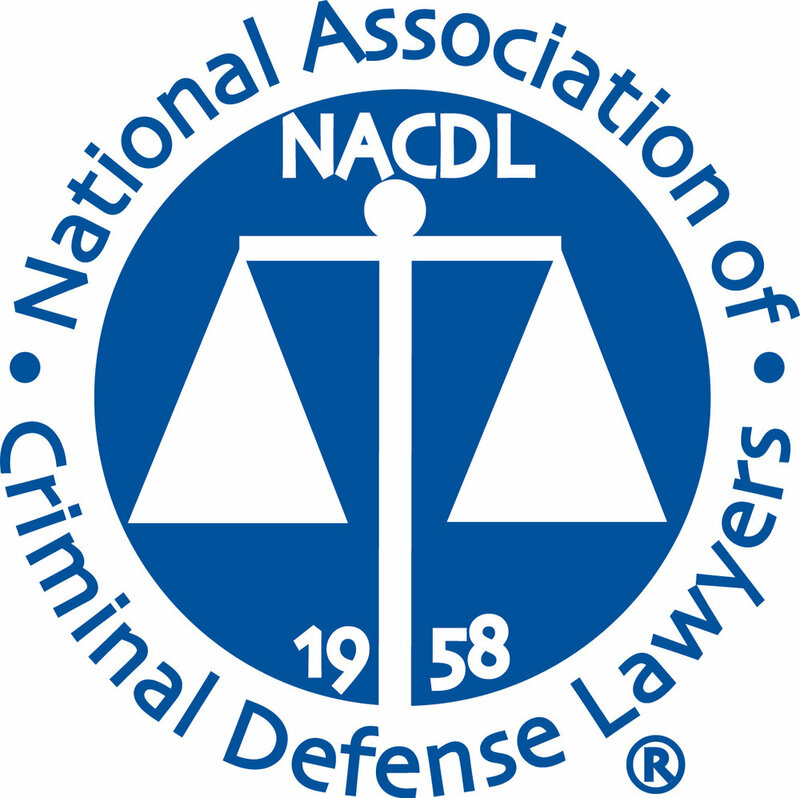 Lately, the Board has been conducting a few new types of hearings, including juvenile lifer hearings under Senate Bill 260 and non-violent second-striker hearings in accordance with the mandate to reduce the prison population. The statistics regarding recent California lifer parole hearings bear out that inmates who had little notice that they would be going to a hearing had little chance of being found suitable. The percentage of traditional lifer inmates who are found suitable has drastically improved since 2011, when Governor Brown took office, but the percentage of SB260 and second-strike inmates being found suitable is very low. Some of this is institutional: inmates who are not scheduled to go to the Board have fewer programming opportunities to attend self-help, 12-step, anger management programs and the like. Some it is on the inmate: if one believes that s/he is either never going home or has a fixed release date, there is no incentive to improve oneself through the programs that are available. What is clear is that early preparation is key. One never knows when the law will change in his/her favor and s/he'll get an opportunity to be released earlier than initially sentenced, so institutional behavior and programming are of paramount importance. 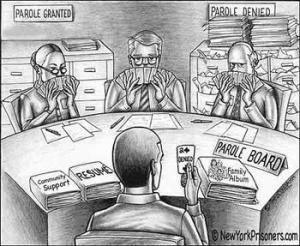 Once a hearing is scheduled, early consultation with qualified counsel who understands the parole process and BPH suitability hearing system can be the key to freedom. A qualified attorney can thoroughly explain and help the inmate develop the four pillars to parole suitability: responsibility, culpability, insight and remorse. Additionally, qualified counsel can help connect the inmate with resources in the community to shore up parole plans - another key factor in suitability. Mr. Hammond can connect inmates with transitional homes, community resources, and employment opportunities that can help recently released parolees succeed on the outside -- and that's exactly what the BPH wants to see. If your loved one is scheduled for a parole suitability hearing with the California Board of Parole Hearings, contact the Law Office of Donald R. Hammond today for a free consultation to learn how we can help bring your loved one home! The content on this page is for information and educational purposes only, and is not to be construed as legal advice. No attorney-client relationship is intended to be formed by this post, and no attorney-client relationship is to be formed without a signed retainer agreement between law firm and client.